If you own Rental Properties, it's important to have an accurate, up to date financial view of your Property Portfolio. Waiting until the End of The Financial Year to reconcile your Property Expenses can be time consuming and expensive. 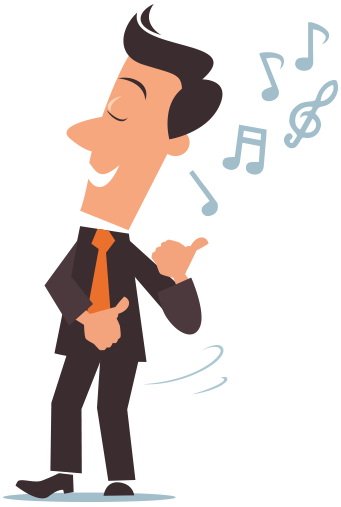 You can record when your tenant has paid rent (and issue a receipt automatically), plus record all the property expenses, such as Mortgage Interest, Repairs, Advertising Expenses, to ensure you get the Best Return possible from your Property. Keep track of upcoming regular payments such as Rates, Strata Fees, Mortgage Payments. 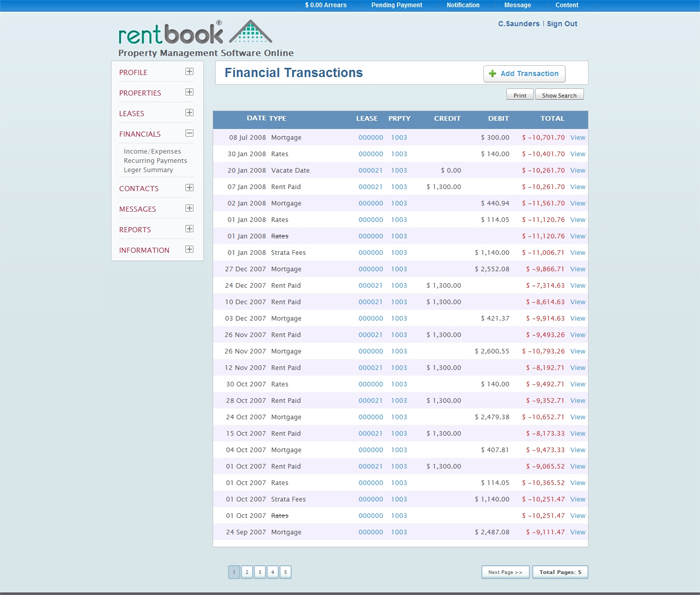 RentBook give you a warning when these recurring payments are due, so you can keep better control of your Property finances. If you are a Property Manager, the Owner Statements are available online, 24x7. There is no need to mail them out individually. The owners can view them online, and print them out at anytime, anywhere.